Rumors of an M330 weren't exactly lighting the interwebs ablaze when word first broke a few weeks ago, but hey, low-end flips and sliders make up the meat and potatoes of any carrier's business -- and time had come to add another one from Samsung, it seems. The M330 tops out with a VGA cam (you can tell because Sammy doesn't bother pimping the resolution with a well-placed label near the lens) and lacks EV-DO, but you'll pay precisely $0 for it on contract after rebate -- a rarity for even the cheapest brand-new phones. It's available now. 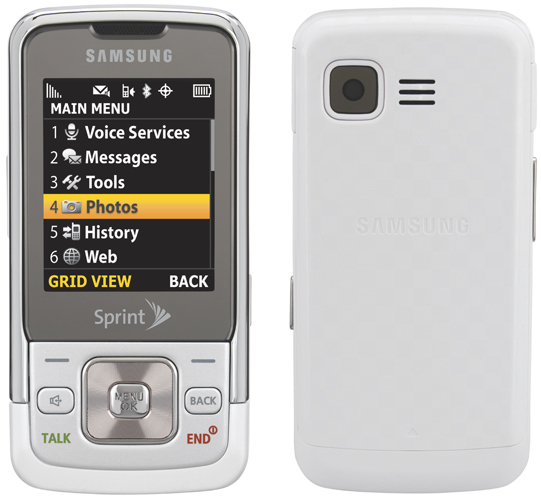 Samsung M330 gently slides onto Sprint originally appeared on Engadget Mobile on Mon, 14 Sep 2009 16:51:00 EST. Please see our terms for use of feeds.